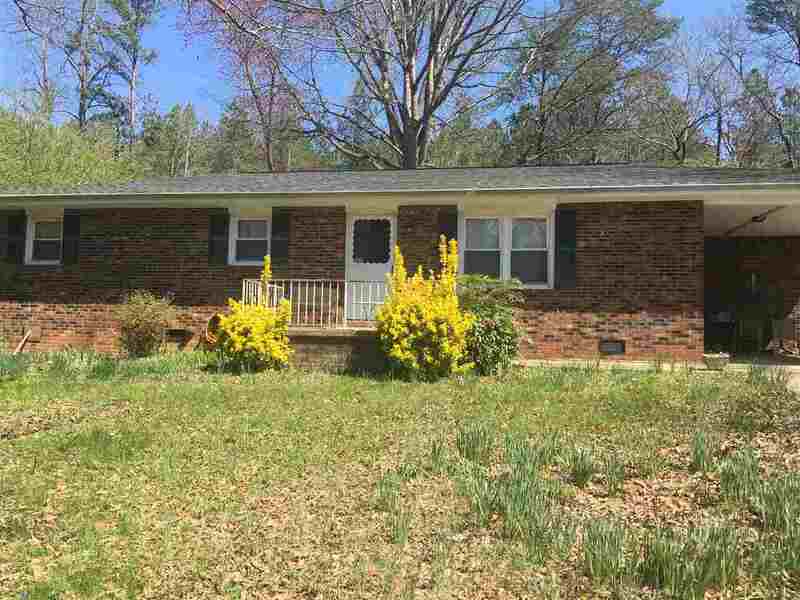 Nice 3 bedroom one and half bath brick ranch that has been updated. This home has all new flooring, freshly painted interior, new appliances, kitchen counter and back splash, new vanities and interior doors. Seller installed a new heat pump where there was previously only baseboard heat and window units.